When ATF tested the 7N6 samples provided by CBP, they were found to contain a steel core. 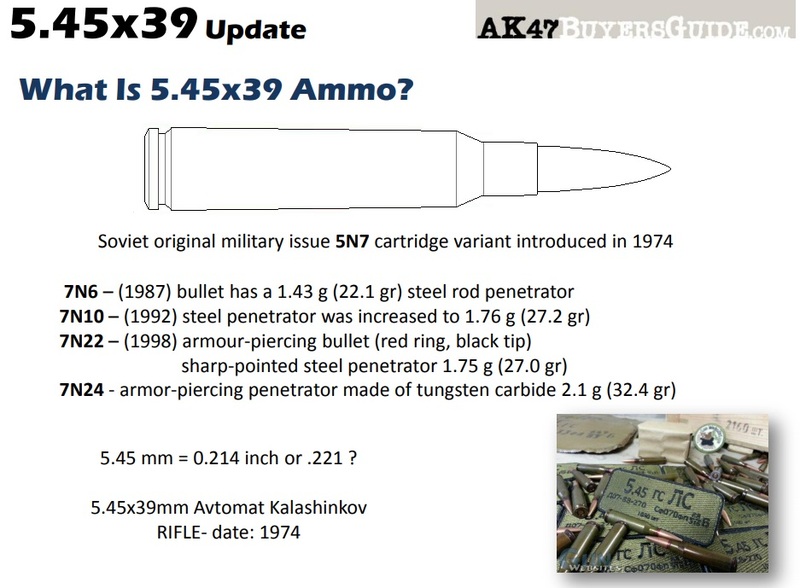 ATF’s analysis also concluded that the ammunition could be used in a commercially available handgun, the Fabryka Bronie Radom, Model Onyks 89S, 5.45×39 caliber semi-automatic pistol, which was approved for importation into the United States in November 2011. Accordingly, the ammunition is “armor piercing” under the section 921(a)(17)(B)(i) and is therefore not importable. Who can Own AP Ammo?